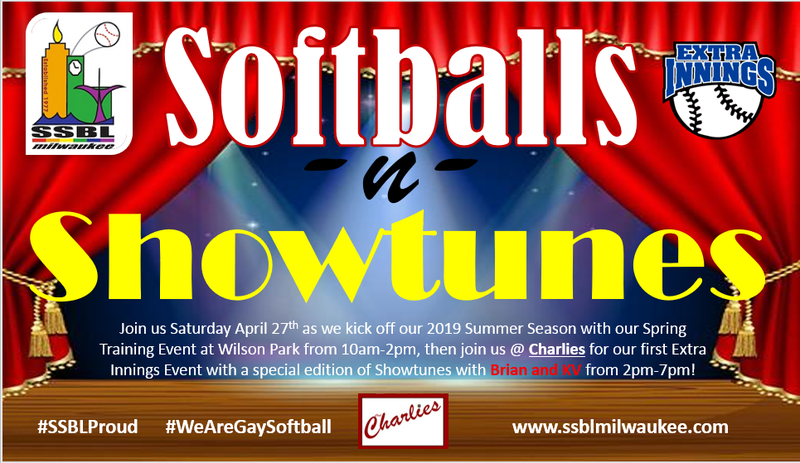 The purpose of the SSBL Hall Of Fame is to provide an historical perspective and perpetuate the history of gay softball and SSBL Milwaukee. 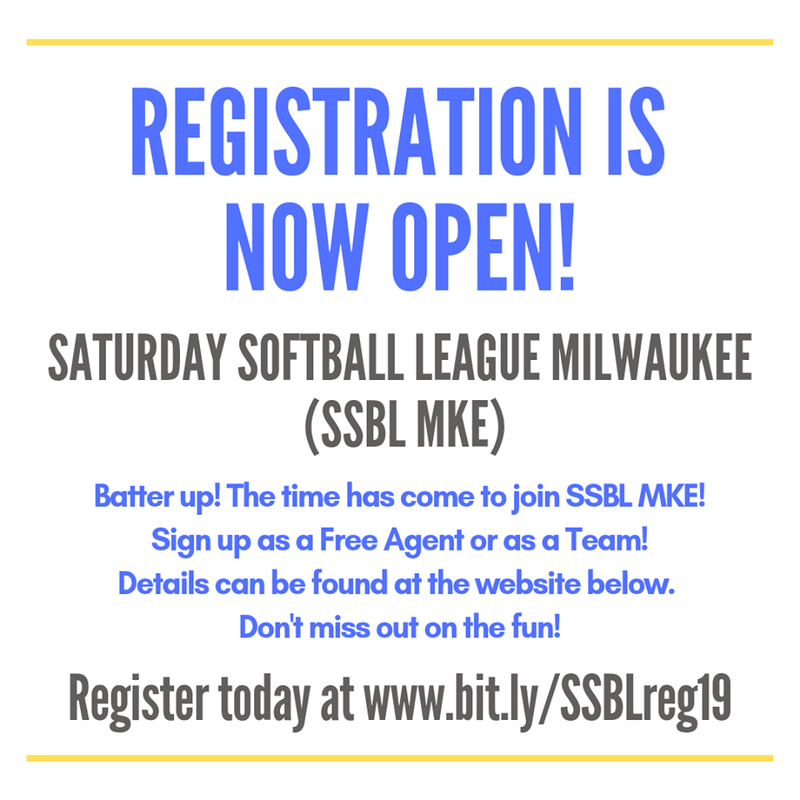 Anyone, living or deceased, who has been associated with SSBL Milwaukee is eligible for nomination to the Hall Of Fame. 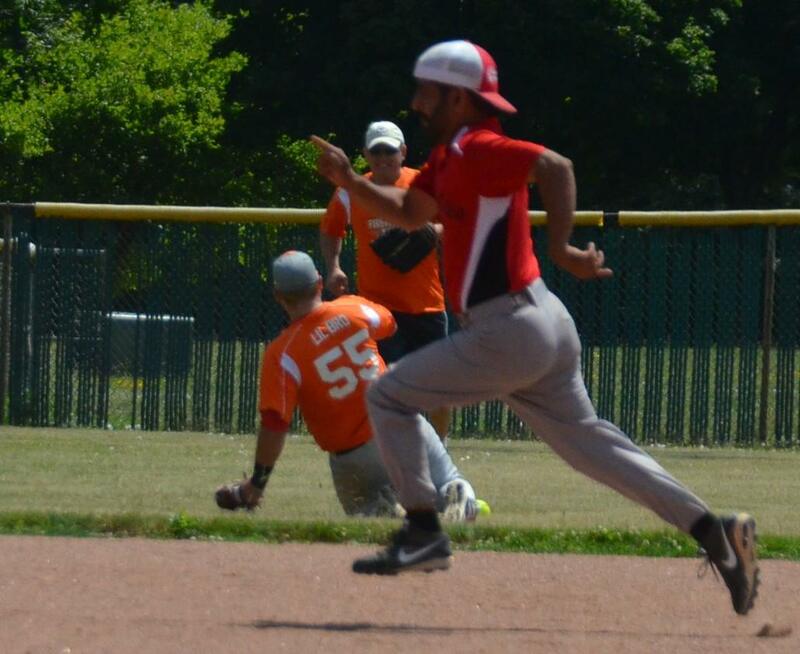 This includes players, managers, coaches, scorekeepers, umpires, sponsors and fans. Nominees should have made significant contributions to the SSBL. 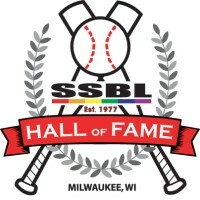 Applications for Nominations to the SSBL Hall of Fame shall be given to the Hall of Fame Secretary by July 1st of each year. 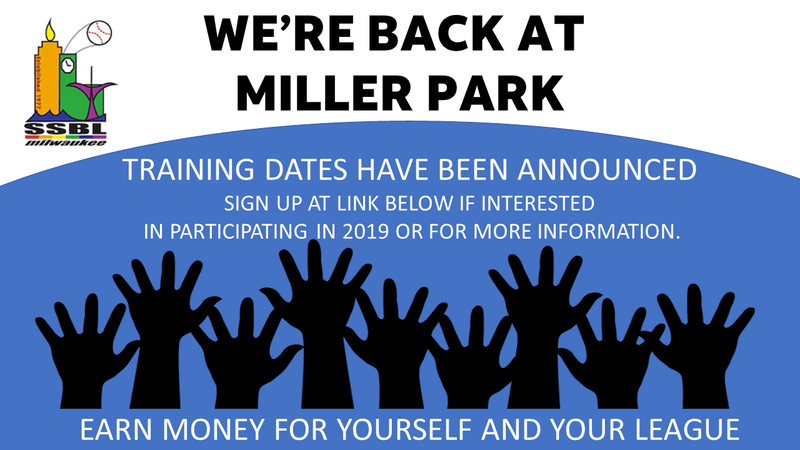 The applications may be submitted by any person who is familiar with the candidate. The Secretary of the Hall of Fame Committee will prepare a ballot with the names of all nominees and will submit the ballot to the voting members within 30 days of the deadline for nominations. Voting members will have 30 days from the date the ballots are distributed to return them to the Secretary of the Committee. The voting member may vote for as many of the nominees as he or she wishes. A nominee must be selected by two-thirds (2/3) of the votes cast to become a member of the SSBL Hall of Fame. 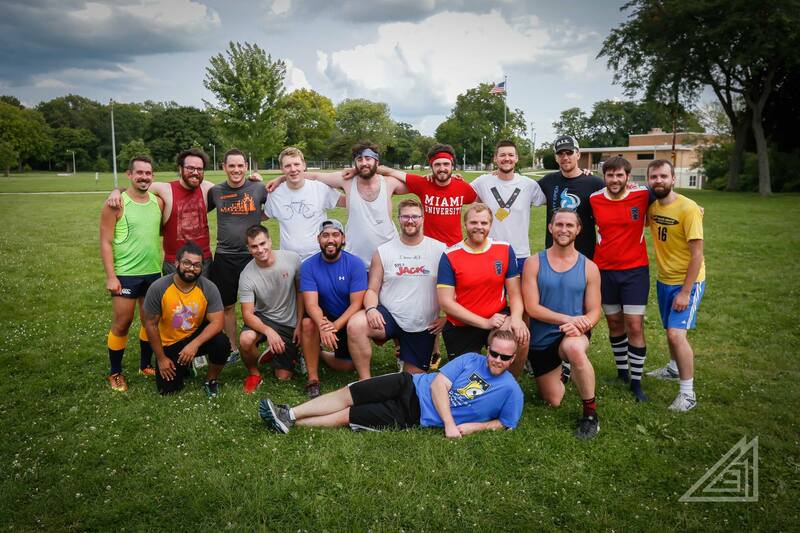 The Secretary of the Committee will tabulate the results of the voting, and notify the nominees, SSBL Officers, and the living Hall of Fame members of the results. Tom Salzseider & Mona Garcia will be acting Co-chairs of the Hall of Fame for 2019. Voting members shall consist of the living elected members of the SSBL Hall of Fame.